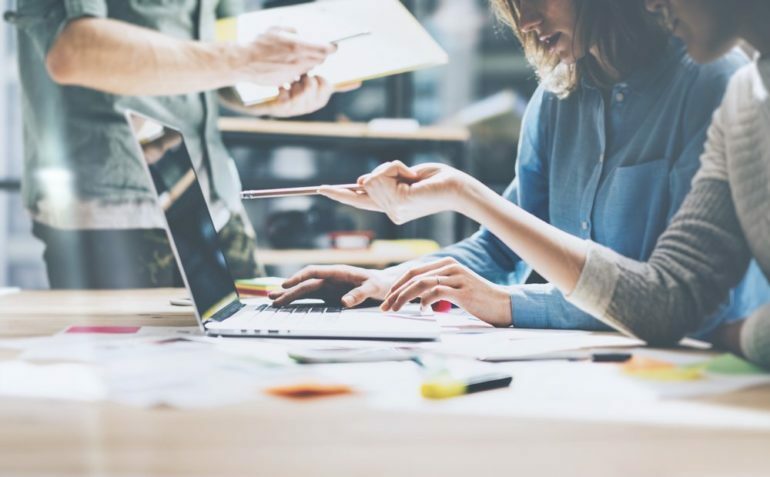 In today’s digital era, it has become more and more important for smaller businesses to try a diverse range of tactics in order to boost their success. We go online for all sorts of reasons these days from making purchases through finding a homework helper online in order to boost knowledge and education. Naturally, people also go online for business purposes particularly when it comes to marketing their business. If you want to boost your chances of success and compete more effectively with rival businesses, developing the right marketing strategy is vital. You need to ensure you look at the various different online strategies that you can use in order to grow your business and you need to remember the importance of using a diverse variety of different strategies so you can cover all bases. If you want to ensure your business is marketed properly, it is important to come up with a list of digital options that you can use. This means that you can plan ahead and be far more organised when it comes to your digital marketing efforts. In addition, it means that you are far more likely to succeed and gain the proper level of exposure for your business. You need to remember that most people go online these days on a regular basis so using digital technology has become more vital when it comes to business marketing. One of the key methods that you can use if you want to easily and quickly market your business without spending a fortune is social media marketing. This is a very cost effective and simple solution but the effects can be far reaching if you implement the right strategy. You need to make sure you engage effectively with your audience when using this method, as this is something that can make all the difference. In addition, you have the chance to gain further exposure for your business by your posts being shared. Using email marketing is another valuable digital strategy that can really help your business. You need to ensure you send engaging content via email as this is something that could make a big difference in terms of your success. You need to make sure you send out marketing emails that are eye-catching and relevant as well as being interesting and factual. This will ensure that your emails get read rather than being deleted and means that others will be more inclined to forward your emails on to their own friends and family members. One more option you should consider is submitting regular blog posts as part of your ongoing marketing efforts. You can benefit from boosting your rankings with regular fresh content and this means greater exposure for your business. You can also promote your blog posts across social media to further expand your reach and to gain even more exposure for your business, goods, and services. All of these methods can prove invaluable when it comes to marketing your small business in today’s digital age.